In stock -This product will ship today if ordered within the next 7 hours and 20 minutes. 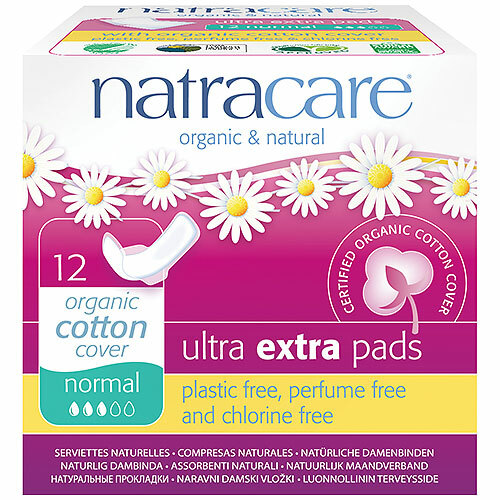 Below are reviews of Natracare Ultra Extra Pads With Wings - Normal - 12 Pack by bodykind customers. If you have tried this product we'd love to hear what you think so please leave a review. Nothing ‘ultra’ about these! 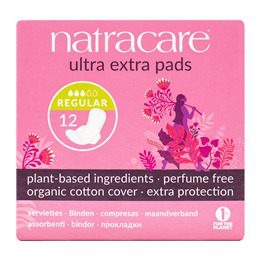 I love the concept of less plastic/chemicals, but they’re half the size of normal ultra pads! I’d have to buy the night version to have average coverage during the heavy flow days. Will try a bigger size, but pls - these are NOT ULTRA! Could be used maybe day 3/4 of period.